Puerto Plata Village is located in the northern city of Puerto Plata in the Dominican Republic. It's one part of the famous Playa Dorada Complex, which comprises world-renowned all-inclusive resort destinations. This means that you and your family won't only benefit from Puerto Plata Village's many amenities, but an entire community centered on indulgence, excitement and recreation. 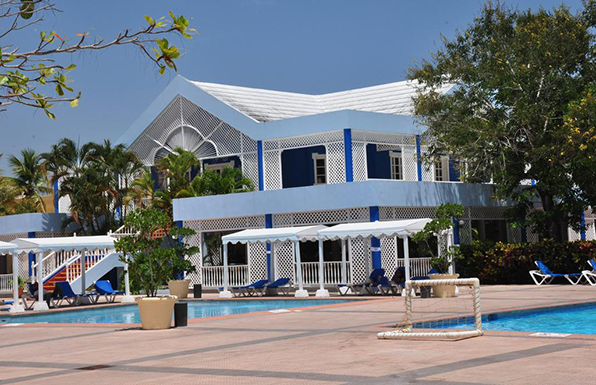 Puerto Plata Village is a four-star, all-inclusive resort boasting 385 beautifully decorated rooms and suites. But once you step outside of your spacious and well-appointed room, your vacation truly gets started. Standard and superior rooms offer comfortable accommodations and master suites add even more space - and luxury. Without journeying far, you can take advantage of numerous on-site attractions designed to excite or relax - depending on your preferences and mood. There's something for every member of your group, from childrens' daytime activities to adult nightlife. 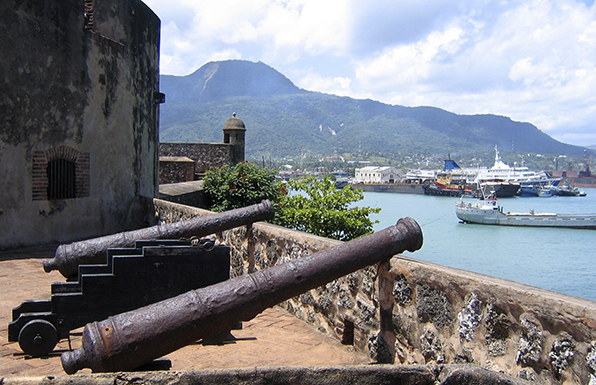 True to its name, Puerto Plata Village is based only five kilometers (10 minutes) from Puerto Plata. A convenient 15-minute drive from Puerto Plata International Airport (POP), served by popular European and North American airlines and providing daily flights around the globe. Puerto Plata is just 272 kilometers north of the first city of the Western Hemisphere and capital of the Dominican Republic, Santo Domingo. As an all-inclusive resort, Puerto Plata Village offers plenty to see and do without ever leaving our resort grounds. But that doesn't mean you should miss out on local sights. The Dominican Republic is ready to welcome you. Explore and enjoy!